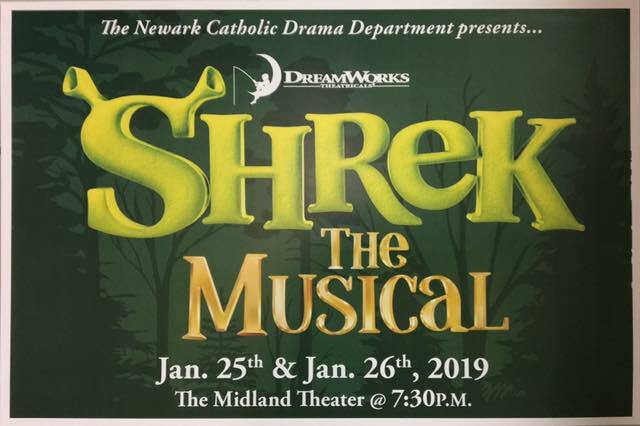 This musical will warm your heart during this cold winter weekend! 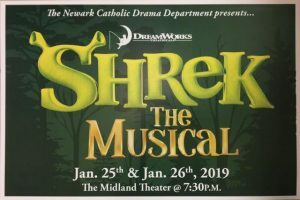 Tickets can be purchased at the school office or at the door at The Midland. Show starts at 7:30!